Blog Townsend is on Forbes.com (Again)! Townsend is on Forbes.com (Again)! 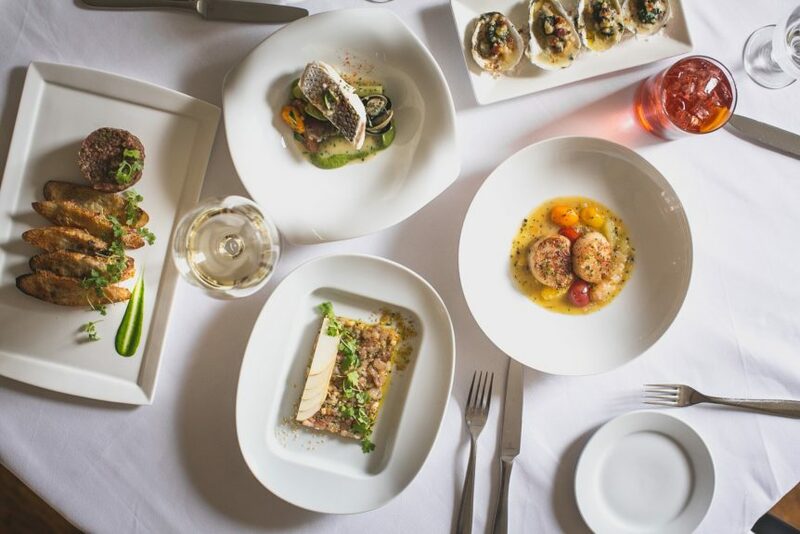 30 May 2018 – Congratulations to our amazing friends at Townsend for snagging a coveted spot on Forbes’ list of “8 Delicious Restaurant Reasons To Eat In Philadelphia This Summer.” The upscale French bistro from Chef Townsend Wentz was recognized as an elegant and sought after culinary haven. Congratulations again to Chef Townsend Wentz and his team! Click Here to check out the feature as well as Laura Manske’s picks for other culinary hotspots in Philly.